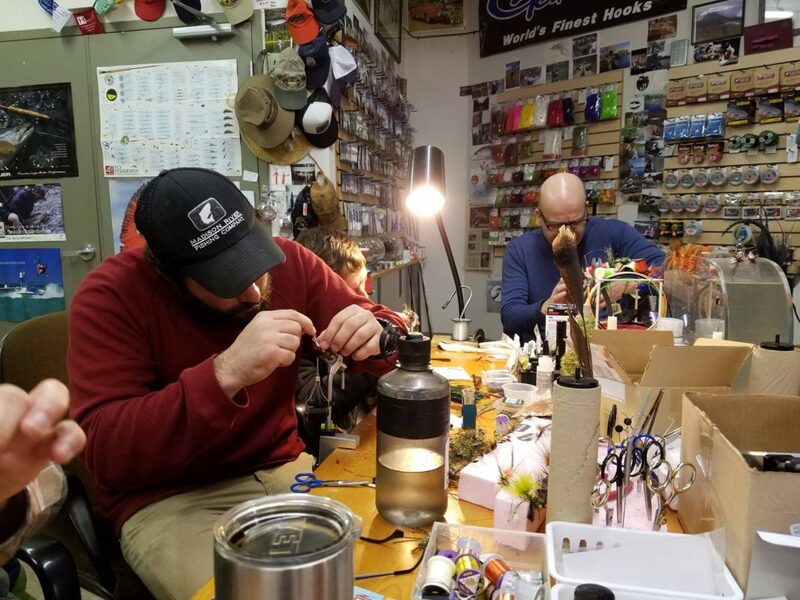 We are currently offering basic fly tying classes on Wednesday nights from 6:30 PM to 8:30 PM from November to February. Each course is comprised of three, two-hour sessions, and new classes generally start on the first Wednesday of each month. Classes consist of basic instruction in the use of commonly used fly tying tools as well as the of tying many well established patterns. Learn to tie in a friendly, comfortable environment with others looking to explore this fascinating hobby. Tying will be focused on soft hackle, pheasant tail, Prince nymph, egg sucking leech, Royal Wulff and adult caddis. Come and enjoy a great introduction to a very intriguing pastime that can easily last a lifetime. Cost: $35.00 per student. All materials used are included in this cost, and class participants will have a nice assortment of classic flies to bring home when it’s all done. Please call early to register, seats to go fast! Looking to learn basic fly casting or improve your skills? Carl Haensel of Namebini is available to work one on one or in small groups to provide private instruction. 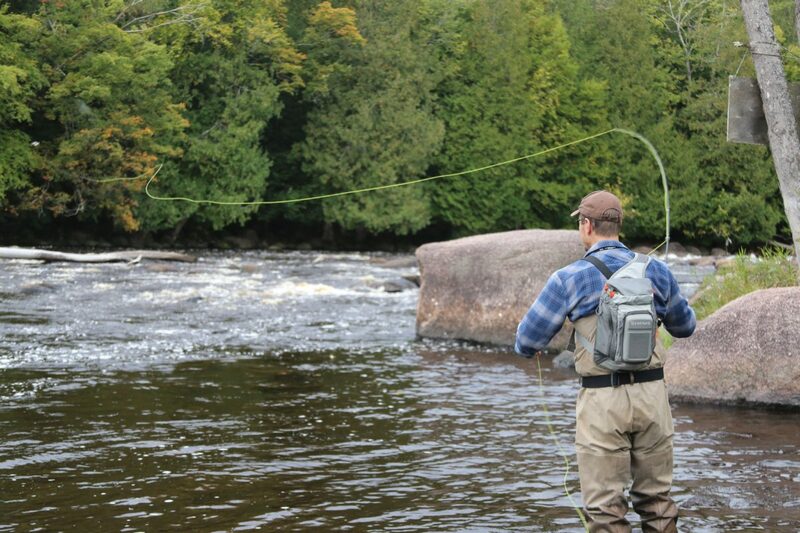 Offering both on-the-land and on-water casting, Carl can introduce you and your friends and family to the sport, or hone your roll casting, mending, dry fly presentations, streamer casting and much more. Stop in to the shop to talk casting or give Carl a call or email to set up a session. All casting clinics are personalized to fit the needs of the student. Cost: $40.00 per student, per hour.